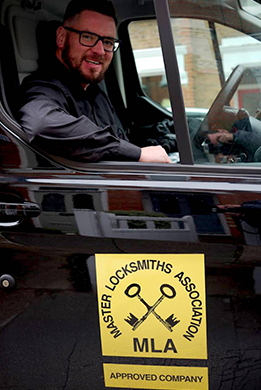 At IKS Locksmiths we are a professional certified security safe installer in London approved by the Master Locksmiths Association. 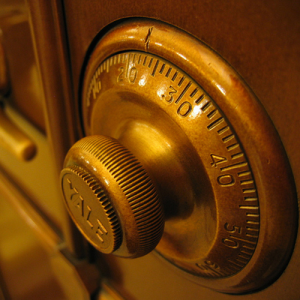 In previous posts we have discussed how we approach installing safes and the best place to install a safe. But which is the best home safe to choose? When it comes to the size you need to consider the size of the objects that you want to store in the safe and where you plan to fit the safe. It’s quite straightforward really. There are a wide range of safe sizes available. 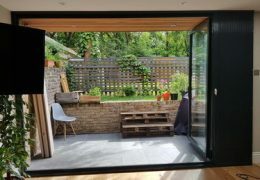 An experienced security specialist will be able to present you with the relevant options and assist with selecting the appropriate size – remember to get both internal and external dimensions. 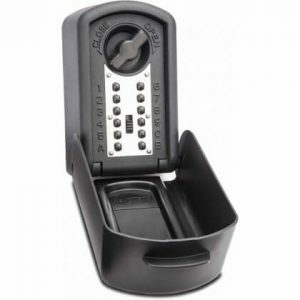 You can even get a small key safe which can be installed outside a property to hold a spare key. 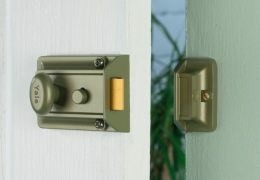 This can be invaluable for those that tend to get locked out. The key safe in the image on the right is a Keyguard Digital XL and measures 160 x 95 x 56. Again considering what you plan to keep in the safe long term is the key to choosing the right safe for your needs. 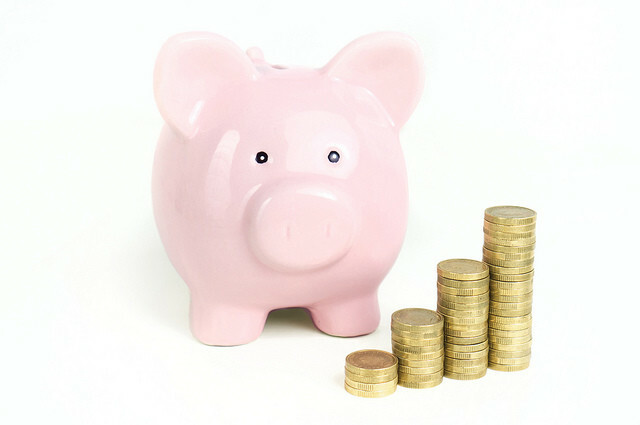 If you plan to keep cash in the safe consider how much and select and safe with an appropriate safe Cash Rating. Similarly a safe will have a Jewellery Rating. As a general rule the belongings rating will be 10 times the cash rating. So a £1000 cash rated safe will have a jewellery rating of £10,000. Next consider what you want the safe to protect against in addition to intruder access. You may want to choose a fireproof safe. Finally how would you like the safe to operate? There are a number of options and it is important to choose the correct locking system for your needs. Many people like this traditional locking method which doesn’t require the user to remember a code number. Again combination safes use a more traditional locking method. These suit those who don’t want to look after a key and perhaps aren’t as comfortable with the reliability of more modern electronic locking methods. They are not as readily available these days as digital safes have really taken over. The image on the right is a Combination Safe. These are extremely popular and in my experience electronic digital safes are very reliable. The image at the top of the post is an example of a digital safe. The latest in safe locking methods. Fingerprint safes open by swiping your finger over the reader. With a fingerprint recognition safe no key or number is required. These are relatively new on the market and are high security as they limit access by other users. If you have something which you don’t want anyone else to access this is the safe for you! The safe on the right is a Biosec fingerprint recognition safe. The best type of safe will depend on the person and the requirements. 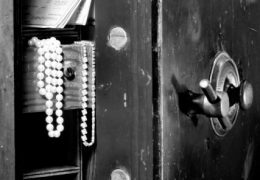 Always seek advice from a professional security specialist when investing in a safe. 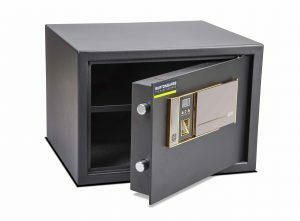 At IKS Locksmiths we stock a wide range of safes for varying requirements and we also offer a professional installation service in and around North London. 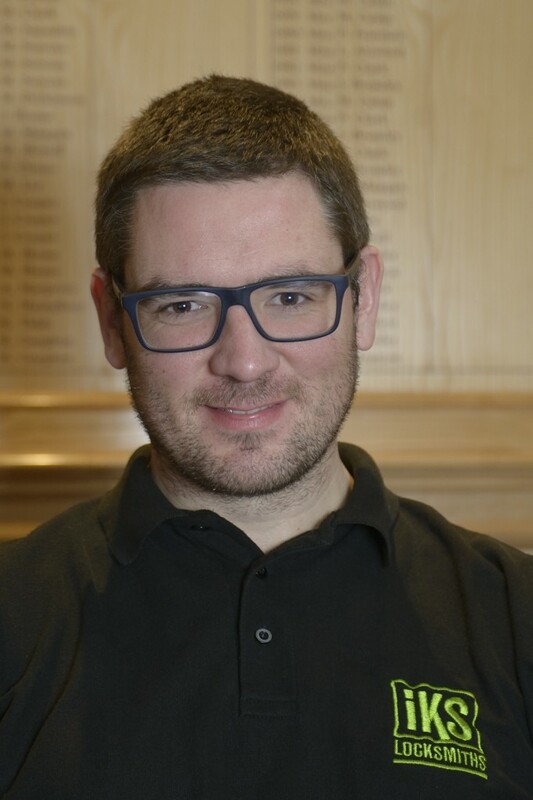 If you are going to invest in a safe it is important to choose the best home safe for your specific requirements and have it installed in the most appropriate way in the best location. 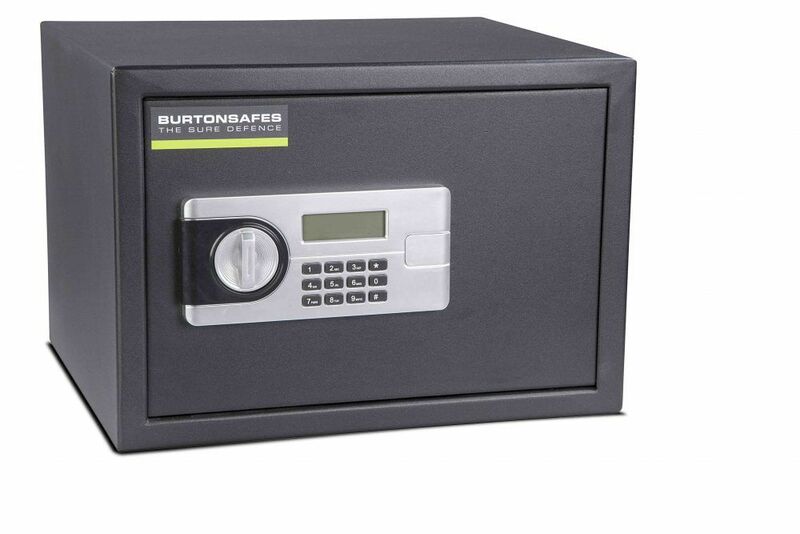 We have some excellent offers on safes at present with some safe models at £100+ less than RRP. IKS are a residential and commercial security locksmith commercial company approved by the Master Locksmiths Association. 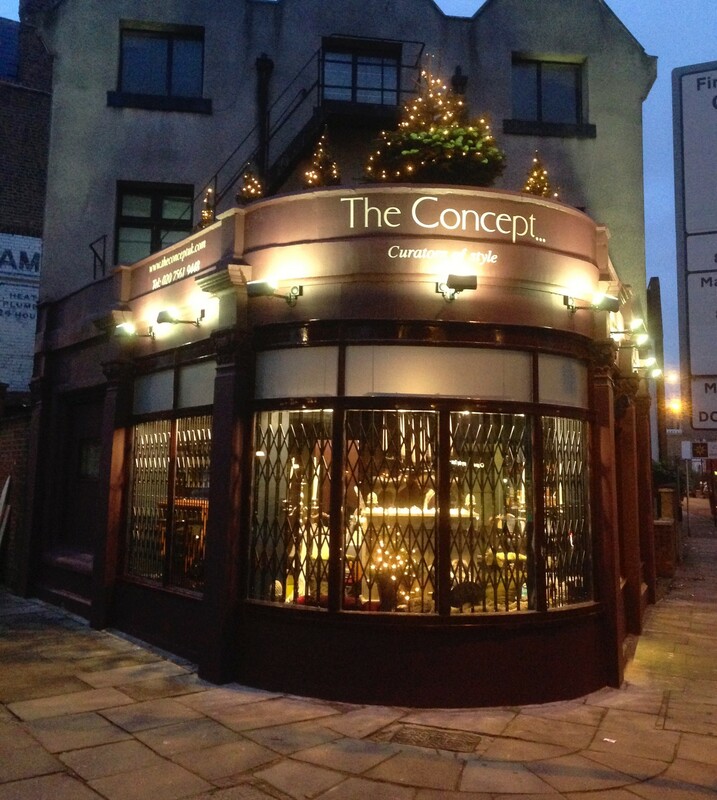 If you are looking for a home security locksmith or a commercial locksmith for safes, locks or security grilles we provide high quality products and high standards of workmanship at extremely competitive prices. We would be delighted to hear from you. Please don’t hesitate to call us on 07947426981.